This book is targeted toward a new generation of aspiring artists who are eager to learn the fundamentals of drawing in an easy and accessible way. It is based on a series of lessons that begin with basic shapes like circles, ovals, squares, cylinders and rectangles. These shapes are then combined with the basic components of drawing such as line, mass, perspective, light and shading. 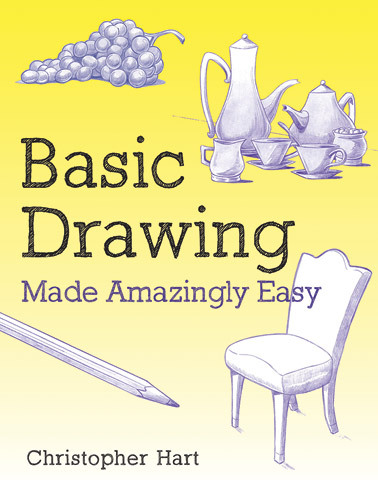 This 160-page book progresses from drawing simple forms, to more complex inanimate objects and then delves further into learning how to draw animate subjects.